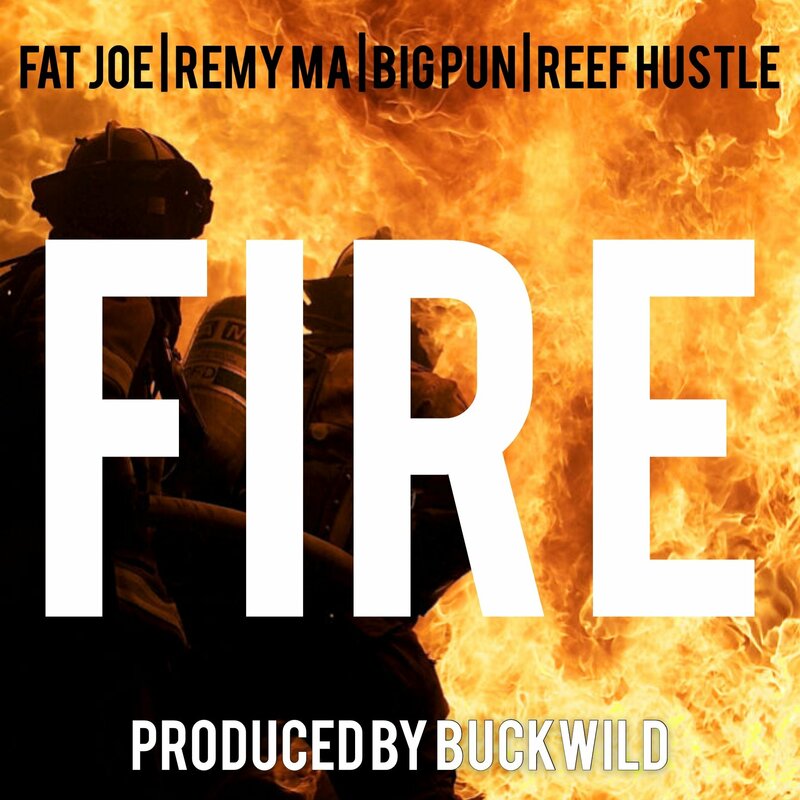 Stream Buckwild, Remy Ma, Fat Joe, Big Pun and Reef Hustle's New Song "Fire"
The one and only Buckwild is back with a new anthem called “Fire,” which reunites several Terror Squad members. For it, the producer recruits Bronx rappers Remy Ma, Fat Joe, Reef Hustle, and even the late Big Pun. However, Pun’s verse is a previously released one, taken from “My World” off the posthumous album, Edangerered Special. For those waiting on a new Buckwild project, he and fellow D.I.T.C. producer Showbiz are producing a whole album for 38 Spesh.